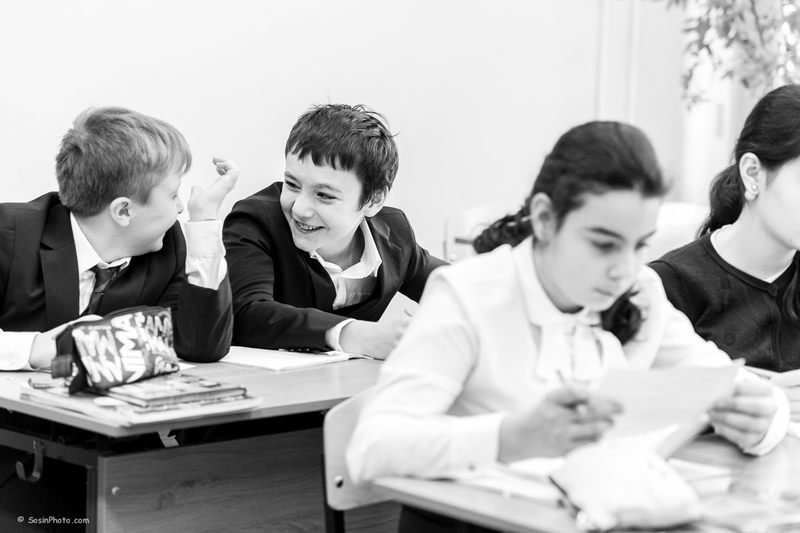 This portfolio page is related to the photography of the school lessons in a class room. 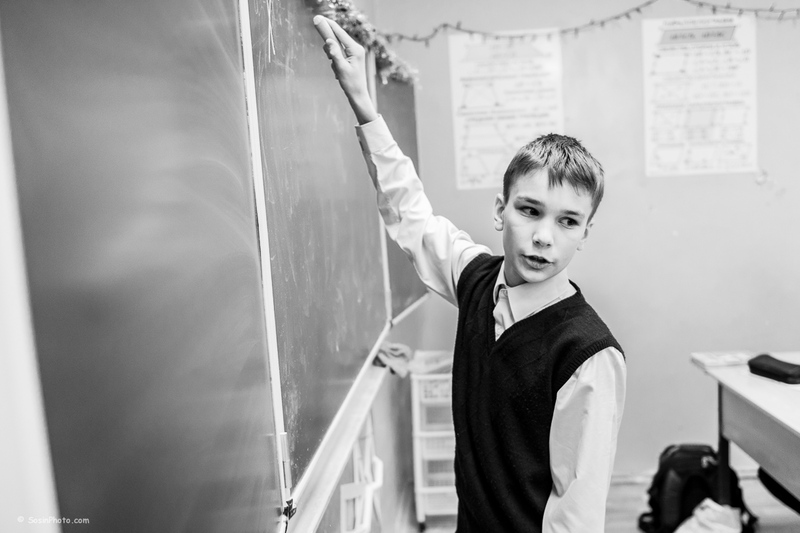 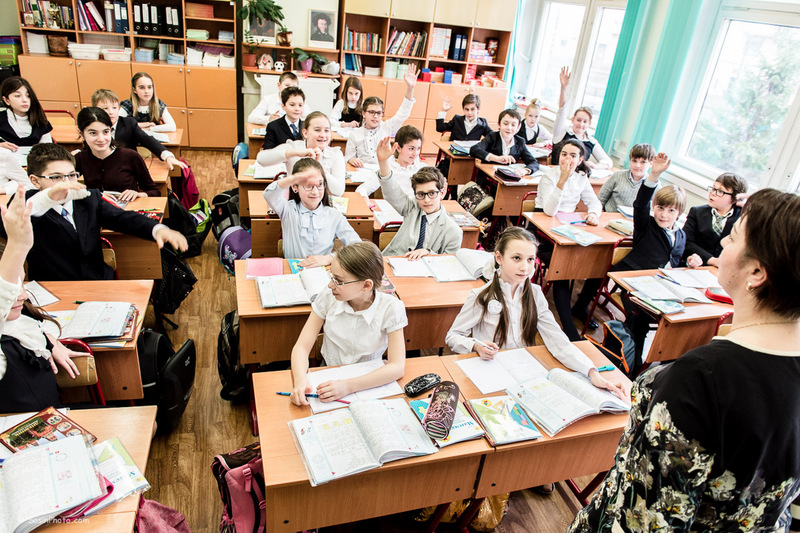 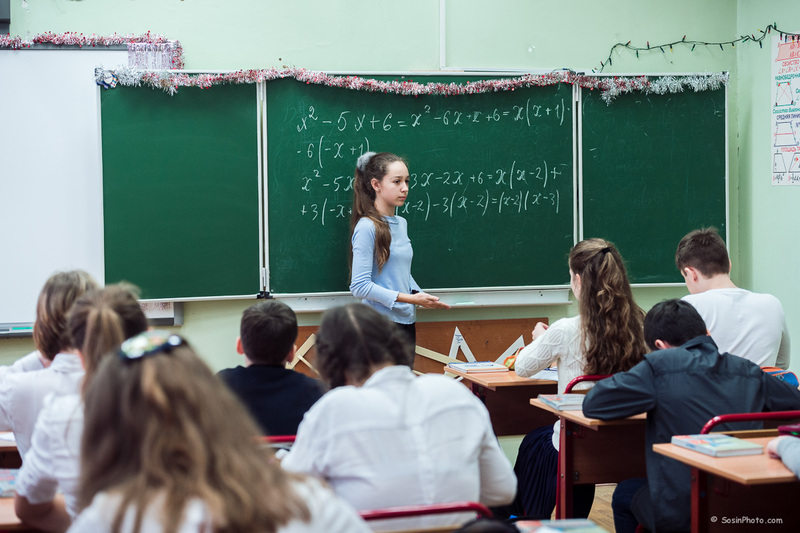 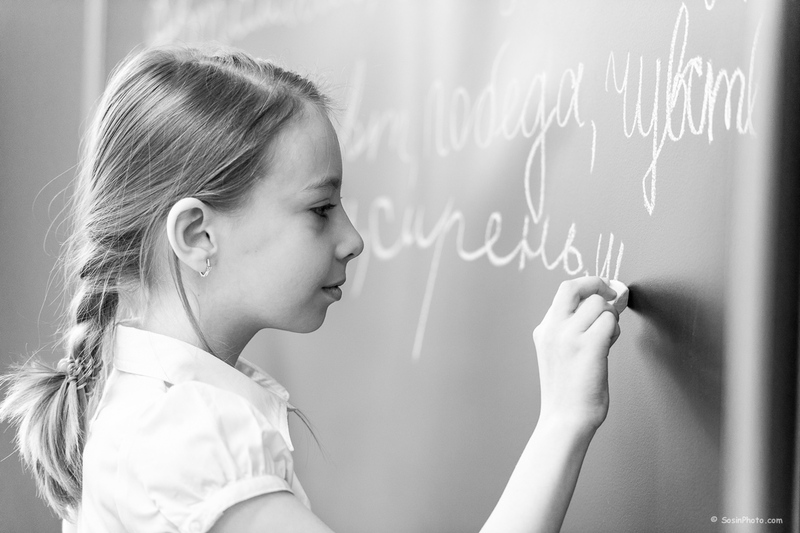 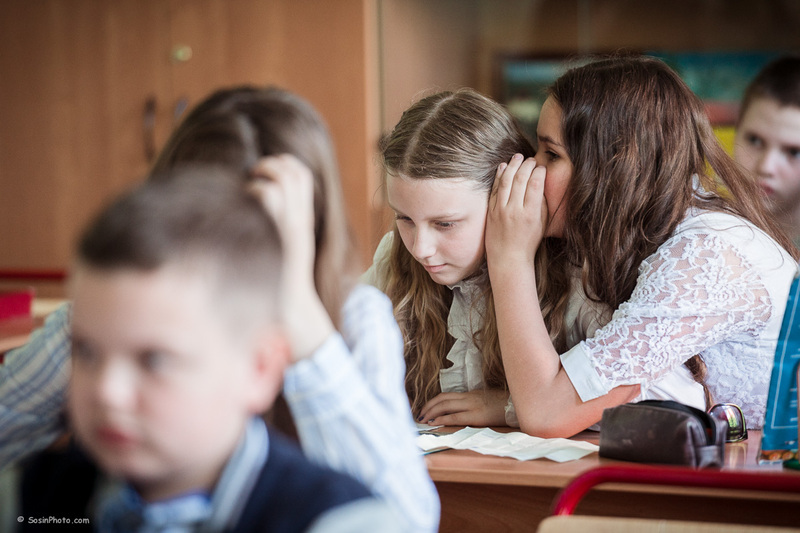 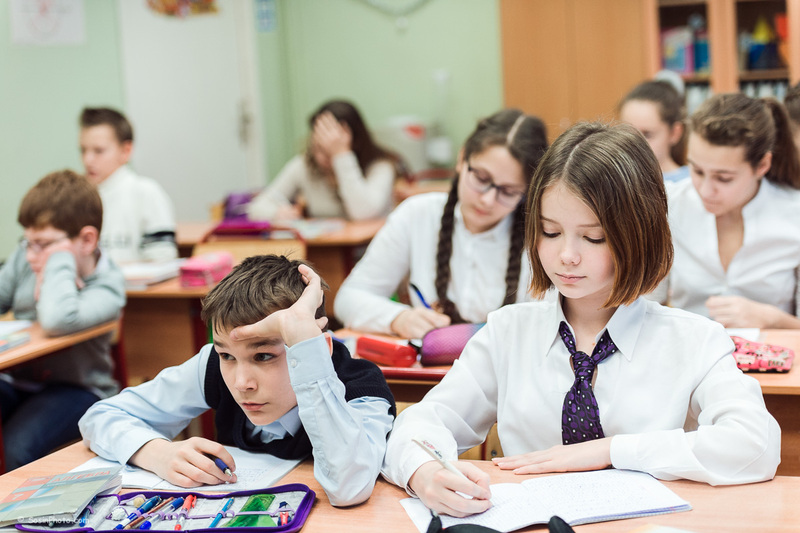 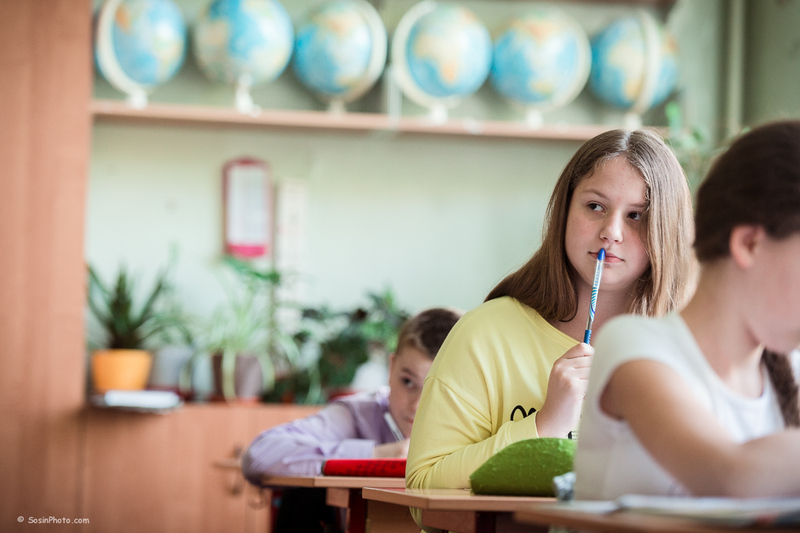 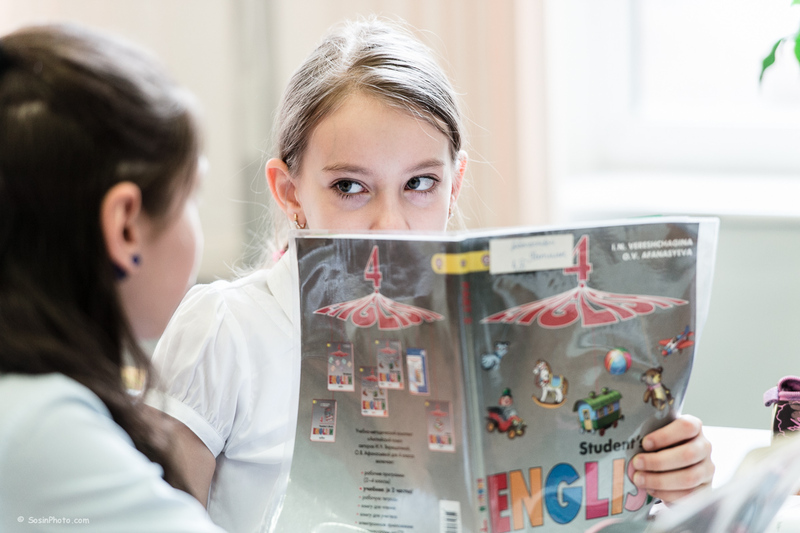 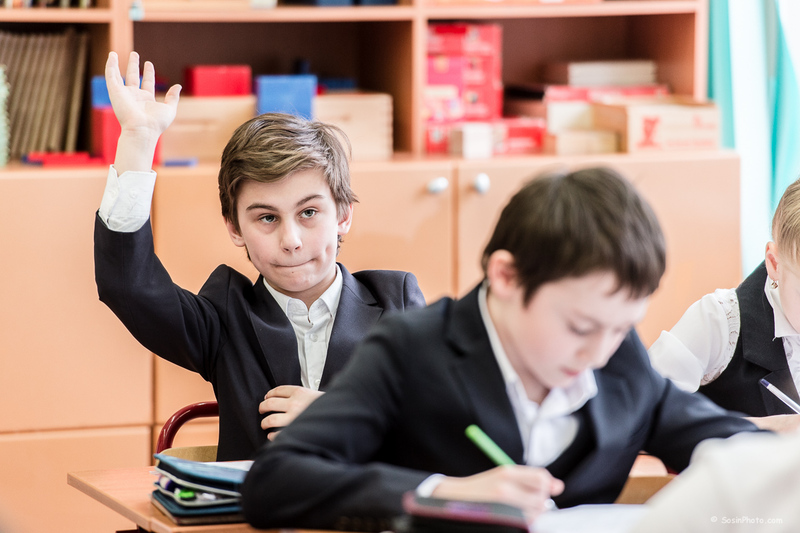 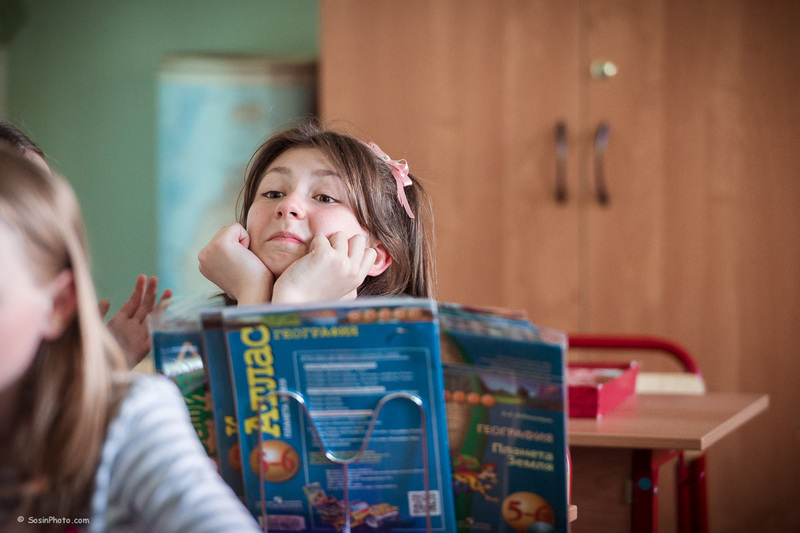 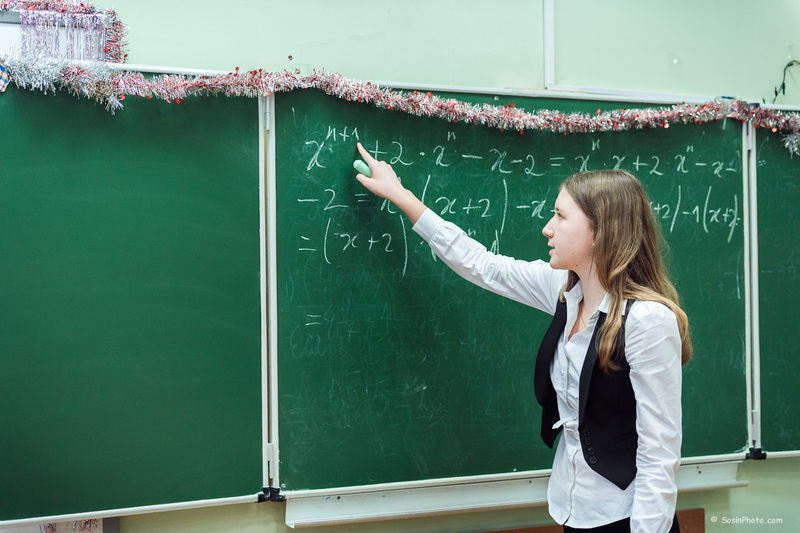 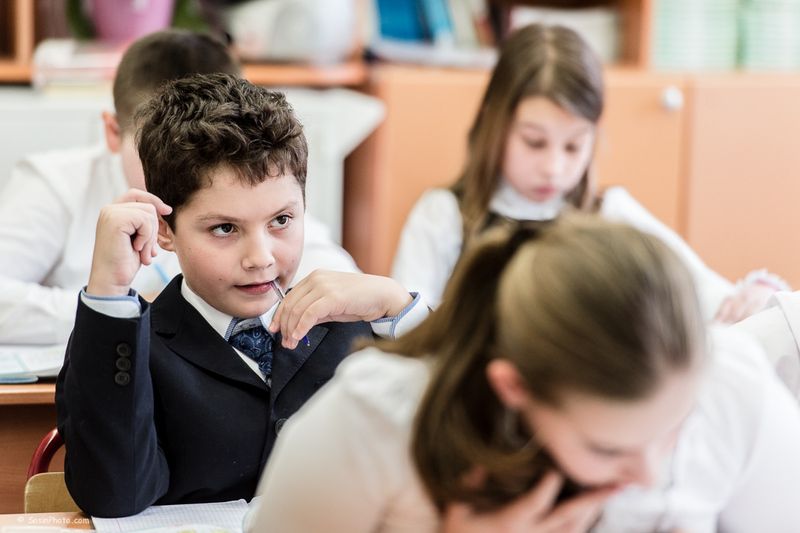 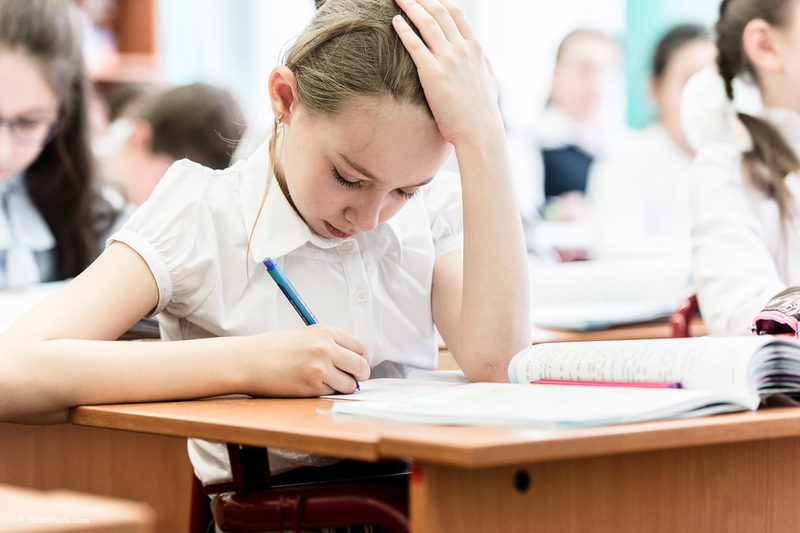 Here are some examples of reportage from in-class lessons in the Moscow schools. 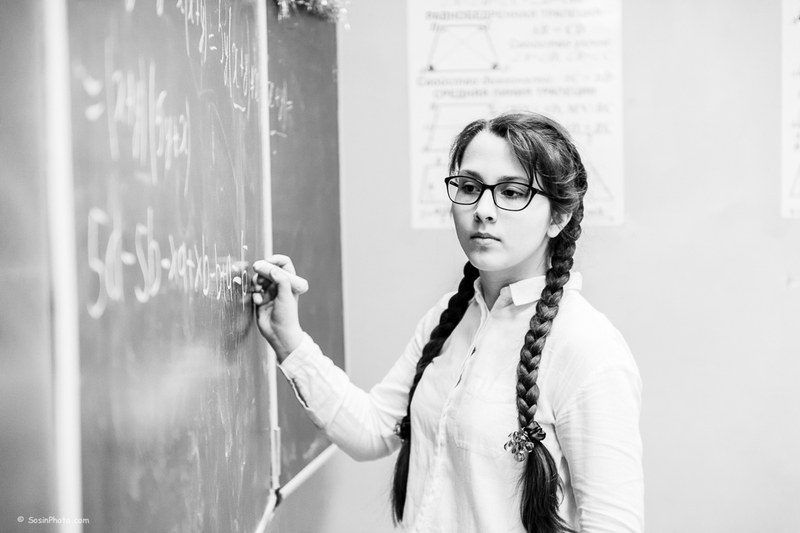 Such kind of photos are good addition to portraits for a school year book.